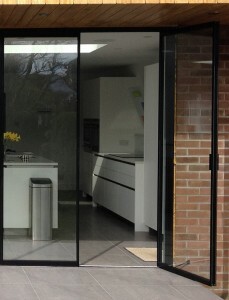 A pair of patio doors with UltraSlim black aluminium frames has been manufactured for a customer who requires something else. To cut our losses, we are placing these doors for sale at £1,500 +vat, fully inclusive of delivery and installation within our service area. The door set requires an aperture width of 1520mm and height of 2020mm and are suitable for internal or external use. 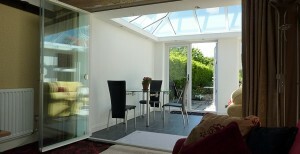 The glass unit is double glazed to British & EU standards and is kite-marked. 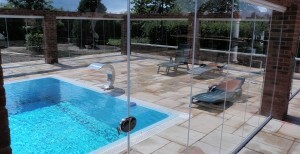 The side frames are 19mm wide, the slimmest available today on similar products. From inside, the main door of the pair is on the left and opens outwards. The second door can slide from left to right, wherever you prefer, and if a wider access is required, the second door also opens outwards at the left of the aperture. 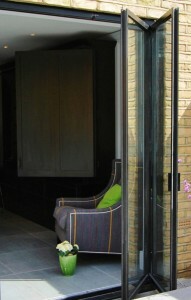 UltraSlim contemporary doors are a modern twist on the traditional French door. 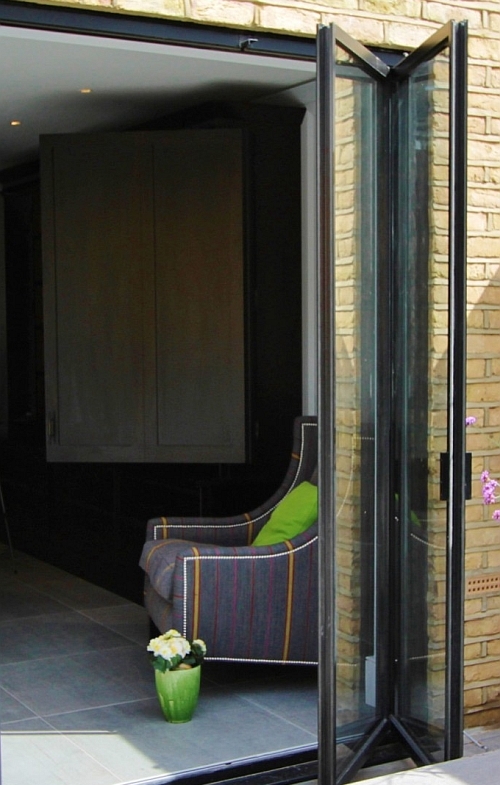 Allowing maximum natural light-flow through a pair of doors, this contemporary upgrade to your home could be your best buy of the year! Contact us without delay on 01582 561518 as this is a unique offer! Links to: UltraSlim gallery; UltraSlim Doors information.